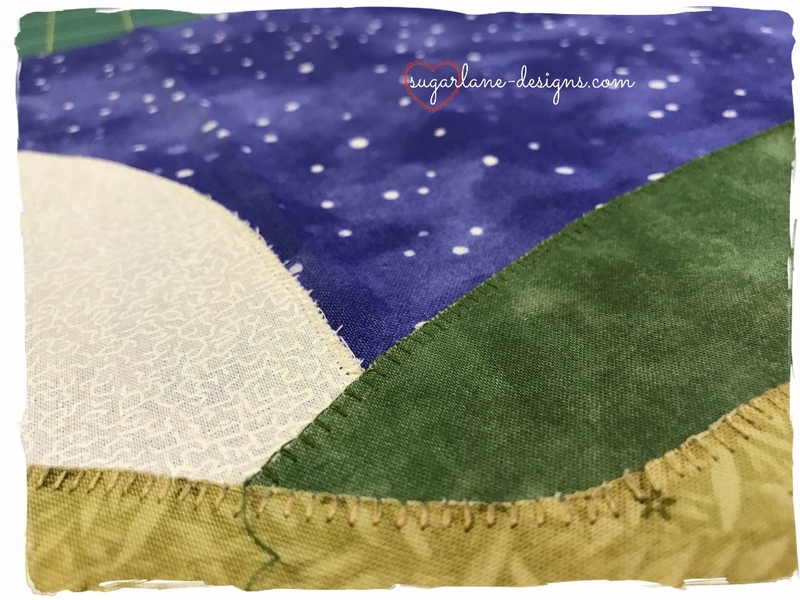 You may have noticed I have recently uploaded a button on my sidebar for the Christmas Caroling Row-a-Long, being hosted by Marian at Seams To Be Sew. The Christmas Caroling Row Along is an event hosted each year by Seams To Be Sew and this year, I was privileged to be invited to join in! While the theme of the Row Along may change each year, the idea remains the same. 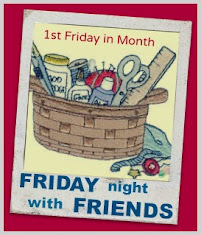 To participate, and download the free row patterns, you must visit each site in the list below on their featured day. Make sure you pop along and visit.... not only do you get the free row pattern, you can enter giveaways provided by your favourite quilting manufacturers. There are so many rows this year and they are all amazing, plus lots of giveaways. Since all the rows are free from so many designers, be kind and leave a comment thanking them. It will make their day I'm sure! Such a great idea.. look forward to seeing your design. Can anyone join in ?? I'm excited to see a glimpse of your row! I saw your name on the list and was thrilled you were doing one. I'm sorry now that I talked myself out of it, because they are so wonderful. I'm dividing my pattern downloads into religious and secular, and we'll see what happens after that. Maybe a two-sided quilt?